The Chelmsford Hockey Association includes Bi-Weekly Skills Sessions as part of our standard tuition. Skills sessions will be held on Friday evenings at The Forum. Skills Sessions are broken up by age groups and we target less than 40 skaters on a sheet at a time. 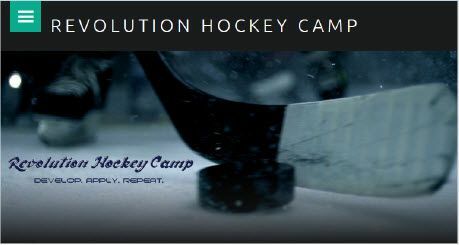 Skills Sessions will be facilitated by a combination CHA Coaches, as well as, Outside Professionals; Revolution Hockey Camp. Revolution Hockey helps augment our Skills Sessions with outside expertise, which has made a tremendous impact for our players. Led by CHS Head Coach Kevin Leonard, Revolution Sessions will being in late Fall and run for several weeks. 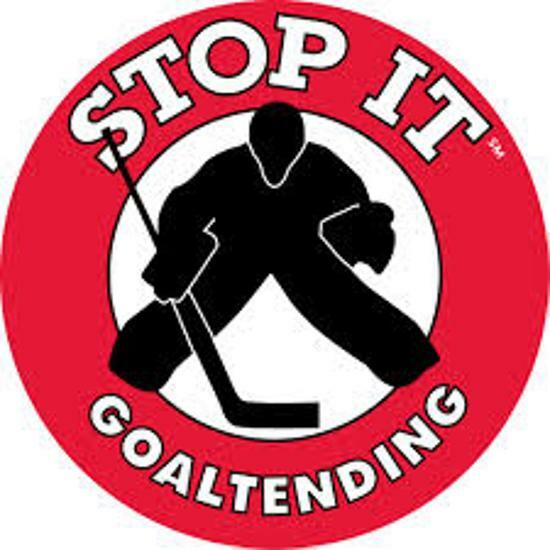 Chelmsford Hockey is pleased to continue our partnership with Stop It Goaltending that started in the 2016-17 season. A bi-weekly schedule covering 24 weeks, where each full-time & part-time goalie will receive 12 sessions is an exciting and attractive part of our program. We are thrilled to have our goalies work with Brian Daccord and his great staff of instructors at "The Pad" in Woburn.